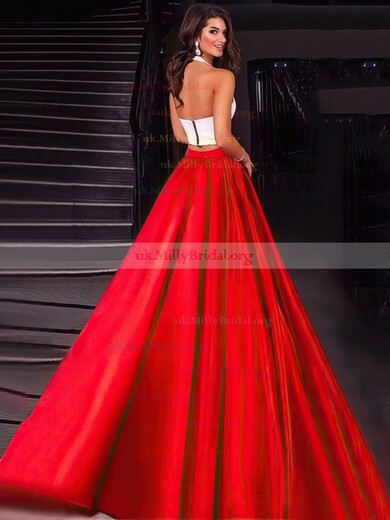 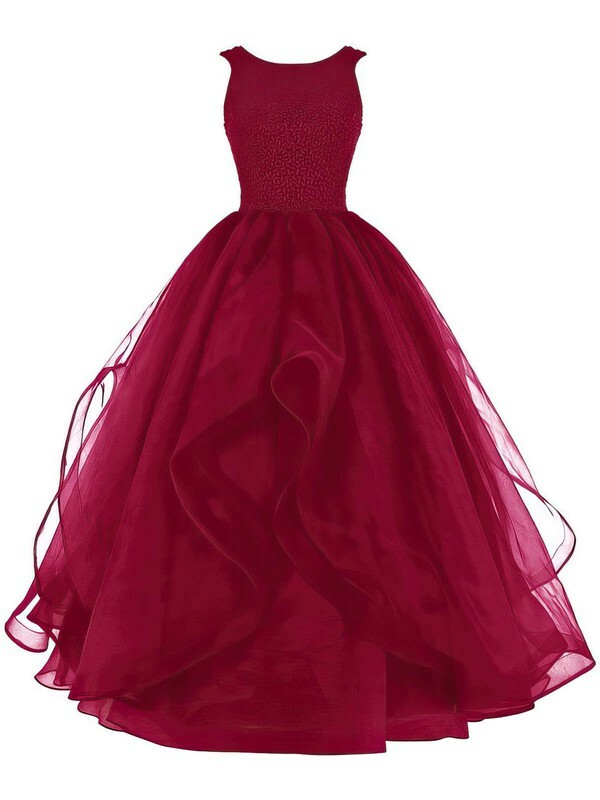 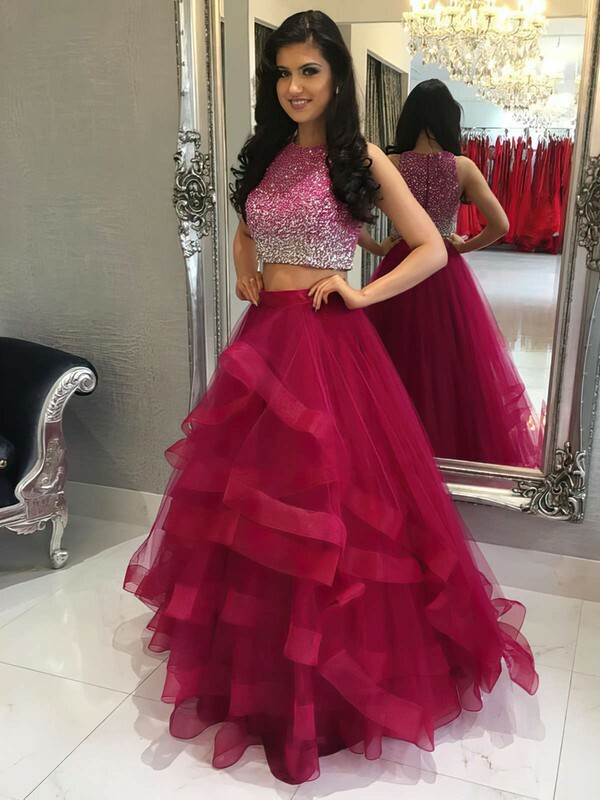 A large number of stylish prom ball dresses are available at affordable prices in uk.millybridal.org. 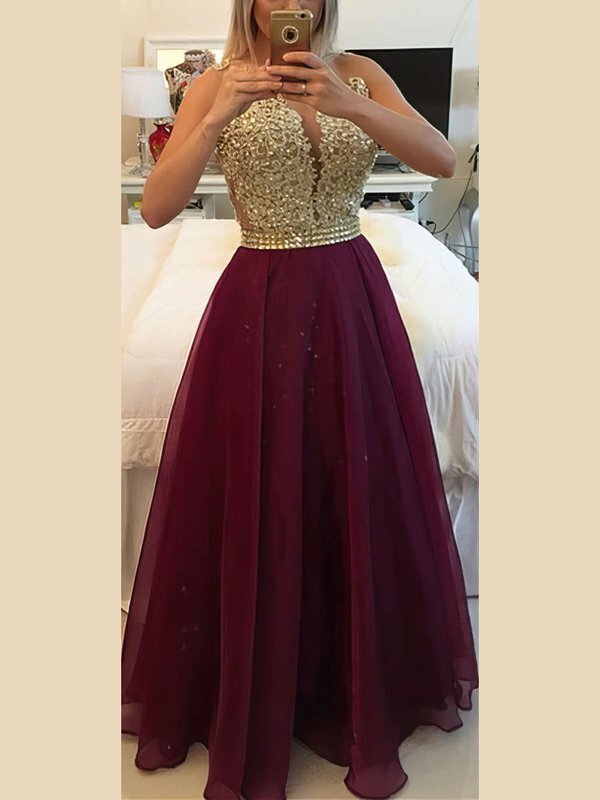 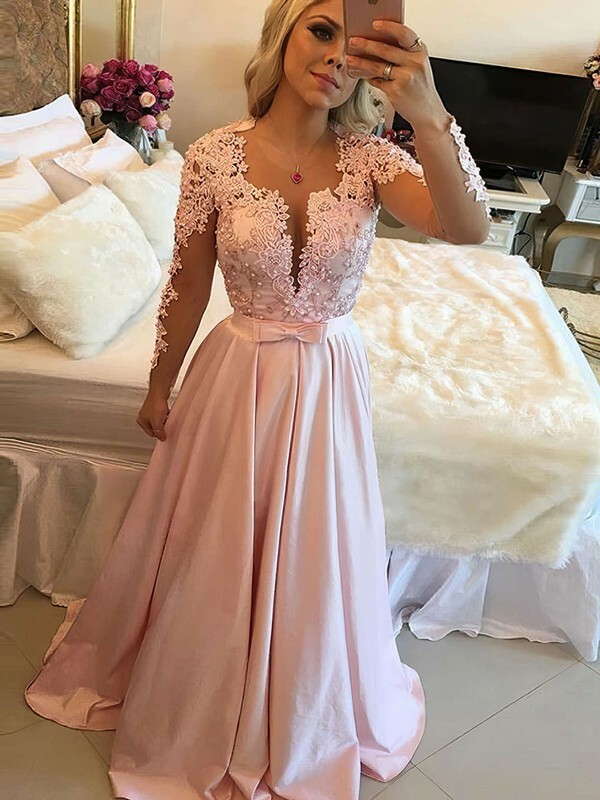 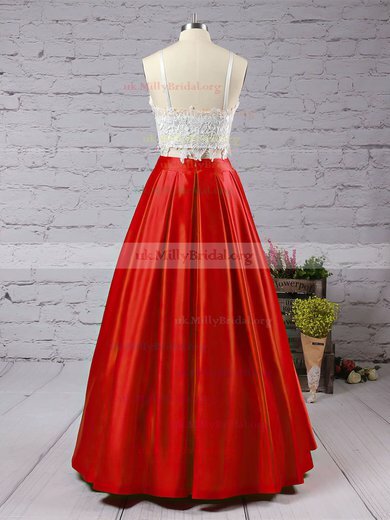 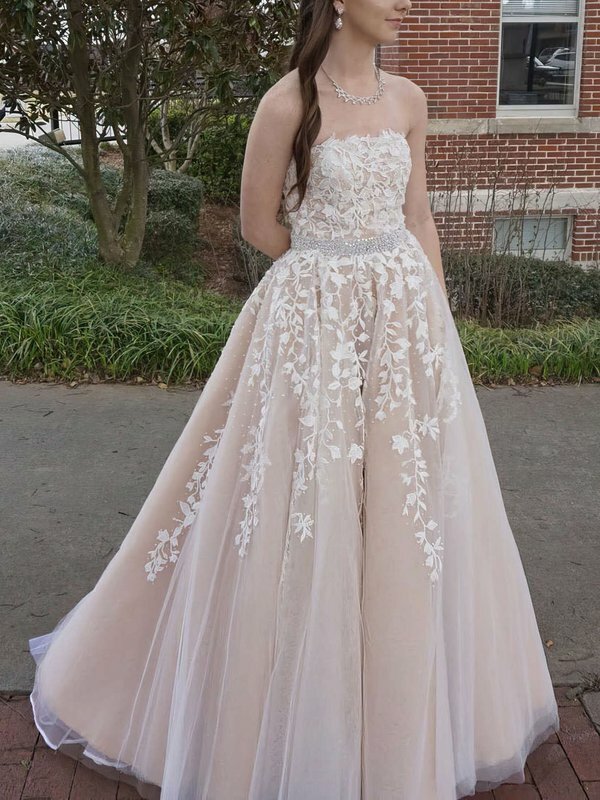 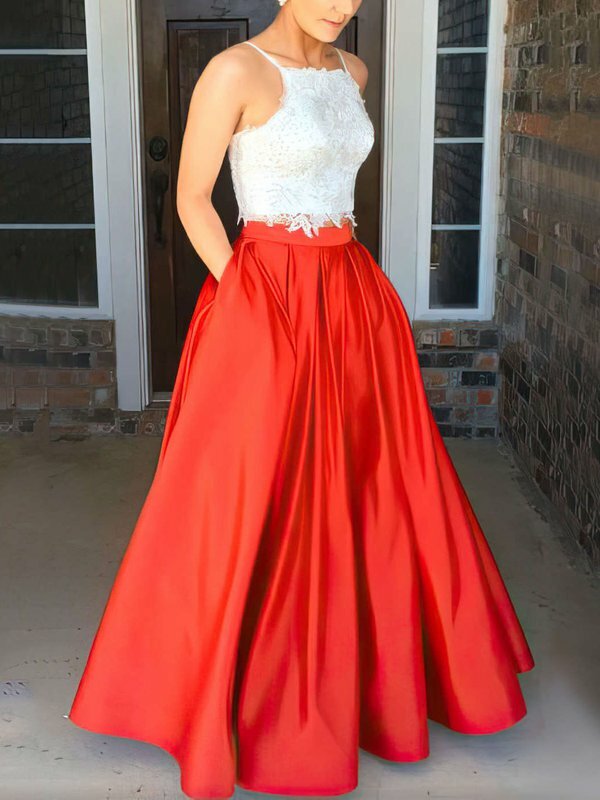 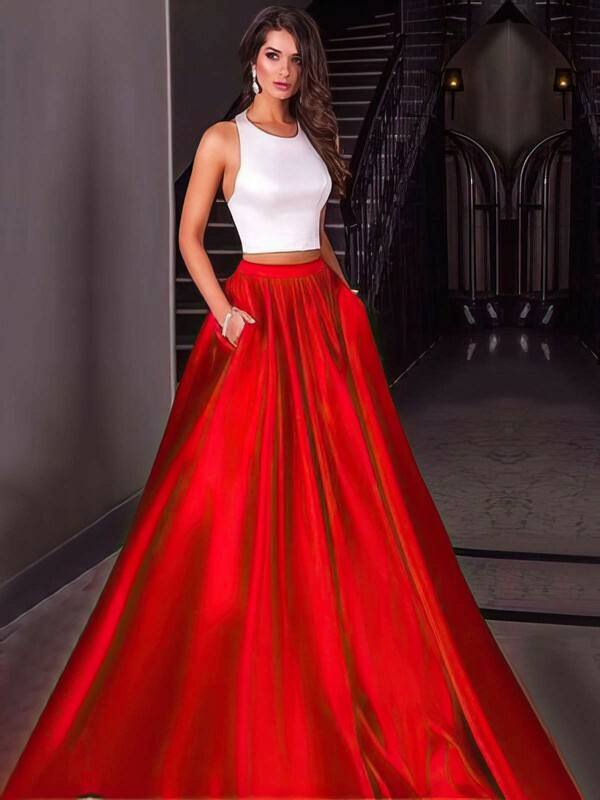 If you are a person with "pear-shaped" physique, prom ball dresses may be the most suitable choice for you to show your slim waist and hide your shortcomings. 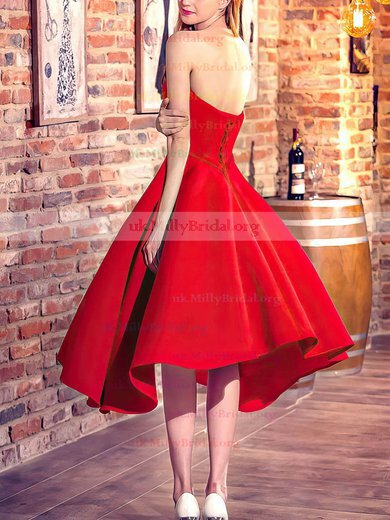 uk.millybridal.org is professional in the field of making you ladies look more enchanting. 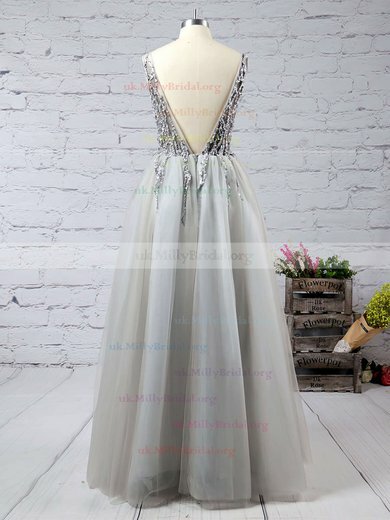 We always believe you can be better and that you deserve the best, which is the aim and principle of uk.millybridal.org.